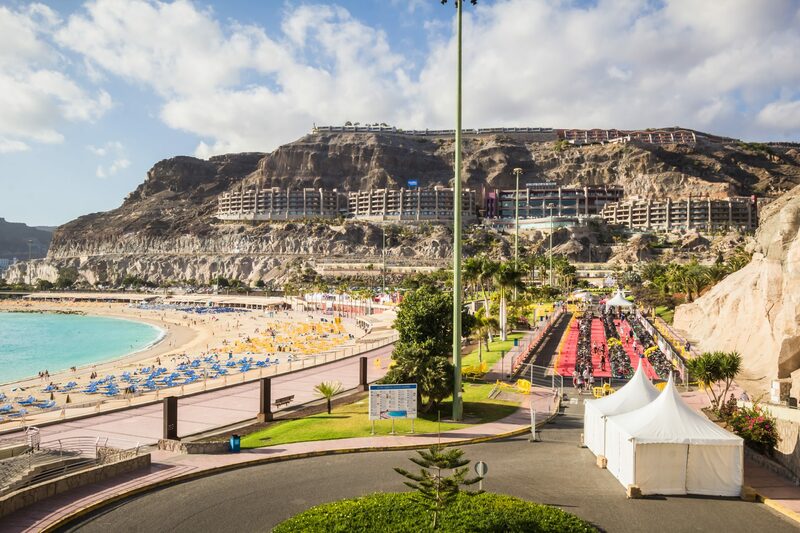 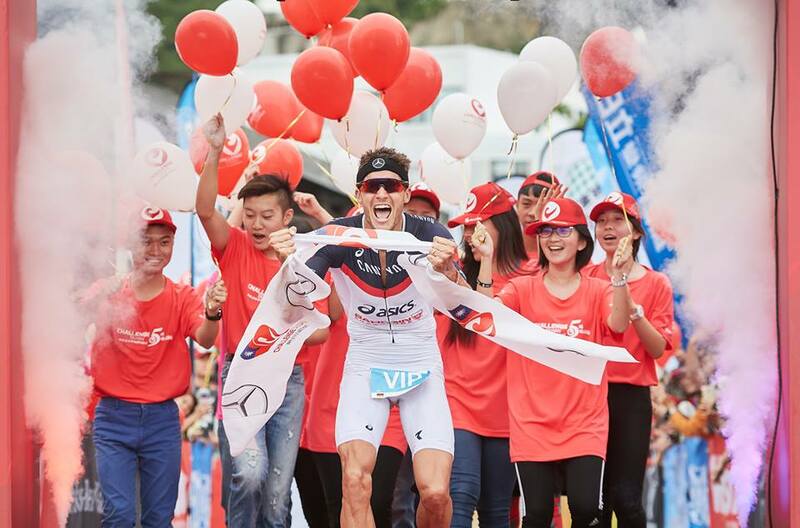 With assurances from triathletes like Sebastian Kienle, Florian Angert, Ben Kanute, David McNamee, Andreas Dreitz, Antony Costes, Rudy von Berg and Frederic Funk, the preliminary pro field for THECHAMPIONSHIP is strong already. 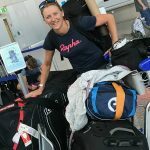 Similarly in the women’s race: Lucy Charles, Radka Kahlefeldt, Anne Haug, Kimberley Morrison, Sarah Lewis and Daniela Bleymehl have all committed to the famous Middle Distance event in Samorin, Slovakia. 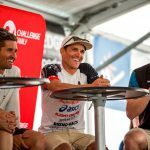 The Championship counts as the apotheosis of CHALLENGEFAMILY season to be hold on June 2nd, 2019. 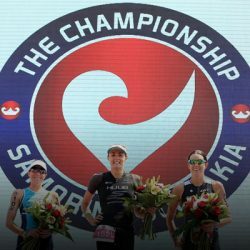 For professional athletes, The Championship 2019 will carry a minimum €150,000 prize purse. 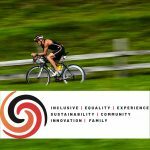 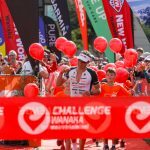 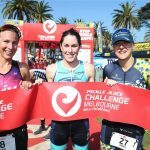 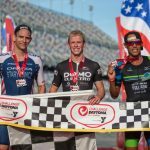 An unique professional qualifying system enables professional athletes to qualify for The Championship 2019 via Challenge Family events worldwide.